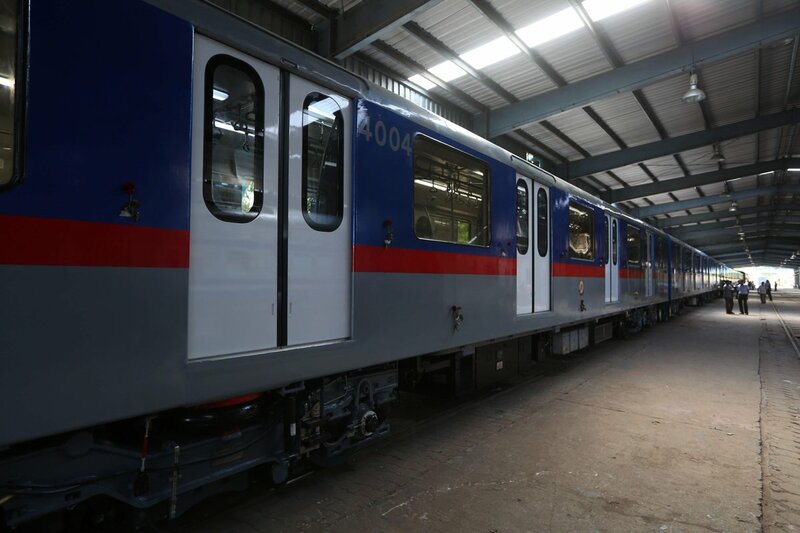 Kolkata: In February 2018, the commuters of Kolkata Metro would finally get a taste of travelling in the most advanced coaches they have seen, with China-made rakes making their way into the City of Joy, a senior railways official said. He said, imported at a cost of Rs 7.1 crore per coach from the CRRC (China Railway Rolling Stock Corp. Ltd), the city would get 14 trains with a total of 112 coaches. This means Kolkata Metro will soon be able to shed its non-AC rakes, at least in the existing north-south corridor. Once operational, the trains will replace the old ones, which have been running for over 3 decades in Kolkatas 27.22-km long south-north subway line. Real-time footage from the coaches will be visible to the motorman, who will monitor it on a console. Officials said, this would enable him to act swiftly in case of any disturbance in the coaches. The coaches would be fitted with 30 tonne air conditioners, instead of the existing 22 tonne machines. Also, the commuters will be able to communicate with the motorman during an emergency through eight talk-back units.